It is a well-known fact that riverboats were essential to Southern commerce before and during the War Between the States. Southern states used rivers to transport cotton to the north, and one of the most heavily-used rivers was the Mississippi. Old Man River took his share, as there are still many riverboats sunken into the silt of the mighty, muddy Father of Waters. The Union Army’s primary objective in the Western Theatre was to secure the Mississippi, thus strangling the Confederacy’s ability to trade and ship wares to various states below the Mason-Dixon Line. By the middle of 1863, the Yankees had accomplished this feat by capturing Vicksburg. At the end of the war, riverboats were used extensively to transport released prisoners. 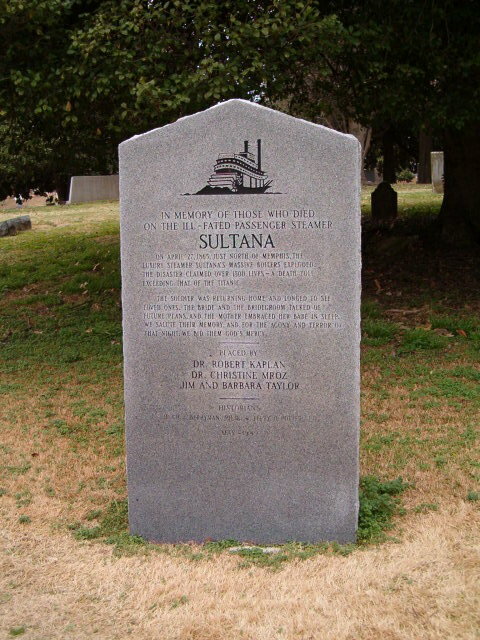 One such boat, the Sultana, has virtually been lost to history, but her story is fascinating. 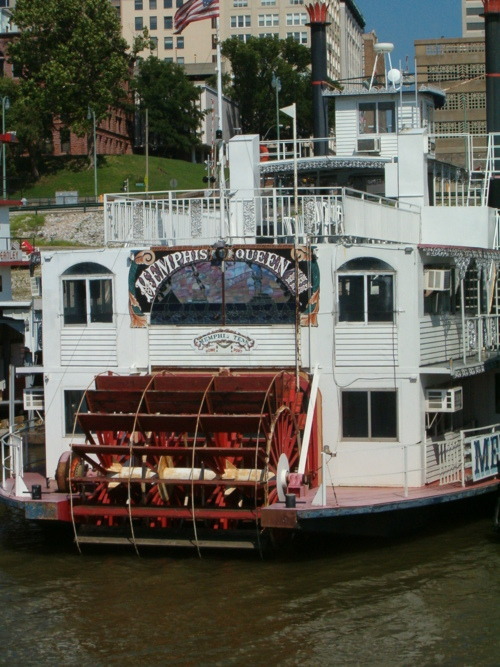 Overloaded to around 2,400, with a maximum capacity allowance of only 376, the boat chugged her way up the Mississippi until it reached Memphis. A few hours later, as she made her way to Cairo, Illinois, carrying POW’s from Andersonville and Catalpa prisons, she exploded. Only a few hundred survived. Known as the worst maritime disaster in North American history, all that remains are a few markers, one of which is located at Elmwood Cemetery in Memphis.